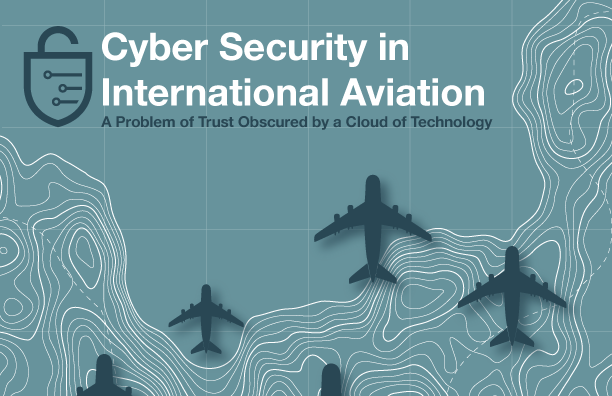 The session will include an open discussion of the size and scope of the cyber threat facing the global aviation ecosystem. It will also introduce a variety of techniques –operational, technical, and architectural – that can be used to build a global trust framework that can help secure the global system that exists today, and allow it to safety expand to meets the needs of the future. Copyright © 2018 RAeS DC Branch | PO Box 15164, Arlington, VA 22215. All rights reserved.